This paper is dedicated to the manuscript “The True Origin of All Things”, which is a Russian translation of a Christian catechism, written in Chinese in early 18th century by Giulio Alenio. This text was translated into Russian in the 1791 by Alexey Agafonov. 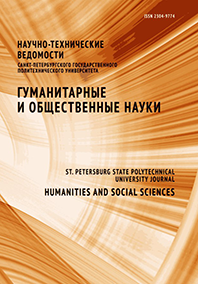 This study is based on comparative analysis of the original text and its Russian translation. As a result, it was established that the two versions of this text mostly coincide but there is a number of differences. Some chapters and fragments were replaced. This translation currently exists as a single copy stored at the Research Department of the Library of the Russian Academy of Sciences. This manuscript is not mentioned in any catalogues or papers or monographs on the history of Russian sinology.